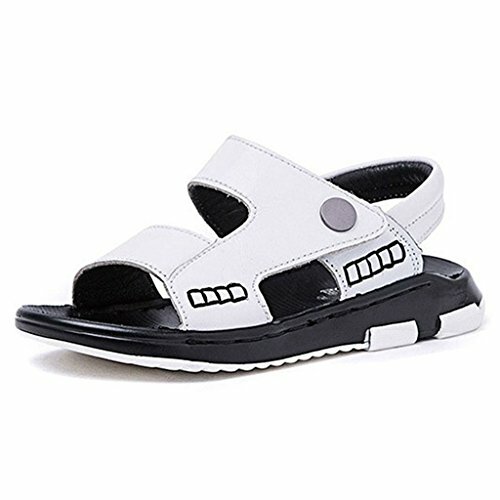 The GIY Toddler Leather Sandal is a cute ankle strap sandal with a padded collar and convenient hook and loop closure. AN EYE-CATCHING, PRACTICAL, EVERYDAY SPORTS SANDAL! !-- Made with the most durable materials, these sandals will be comfortable for your little one to run around in for hours.